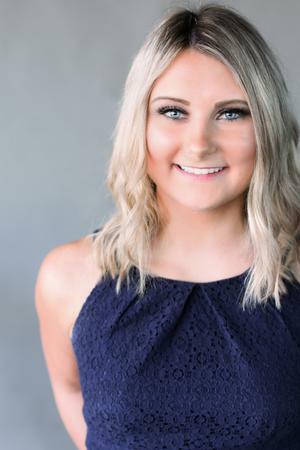 Kayla was born and raised in Huntington Beach, California and where she currently resides. In her spare time, she loves anything with the outdoors: including the beach and camping. 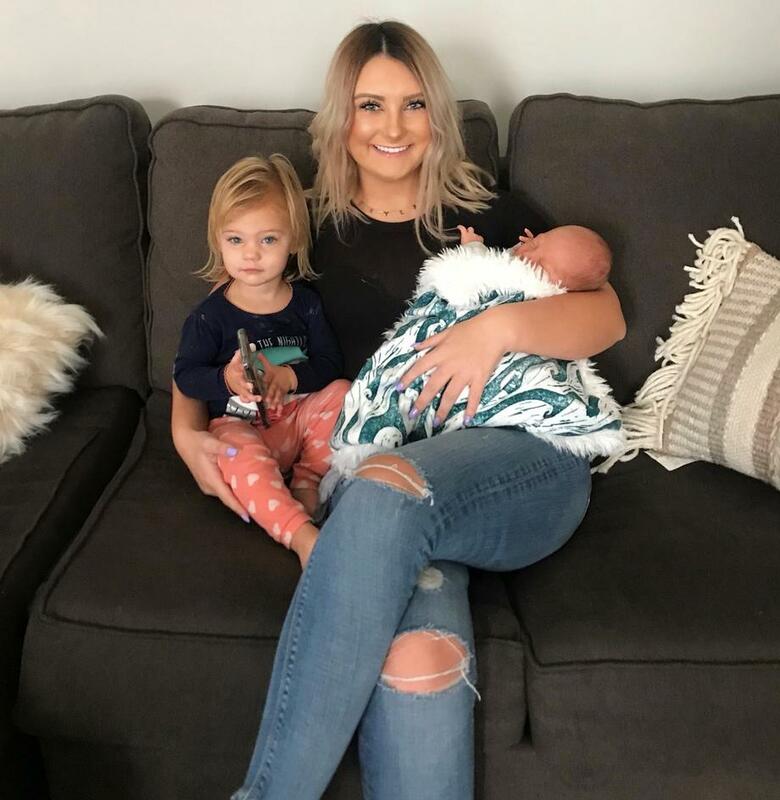 In Kayla’s free time she looks forward to spending with her niece Kinsley and her nephew Jax.